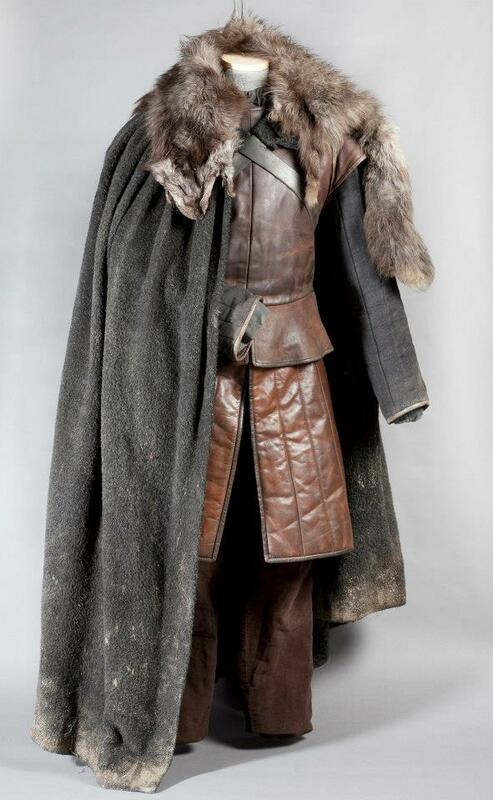 Game of Thrones Exhibition: apoyar and Costumes. . HD Wallpaper and background images in the juego de tronos club tagged: game of thrones exhibition costumes. This juego de tronos photo contains abrigo de piel, cuello de piel, acento de pieles, acento de piel, and piel de abrigo. There might also be visón, abrigo de visón, and mink. Would tu Survive In The Seven Kingdoms?